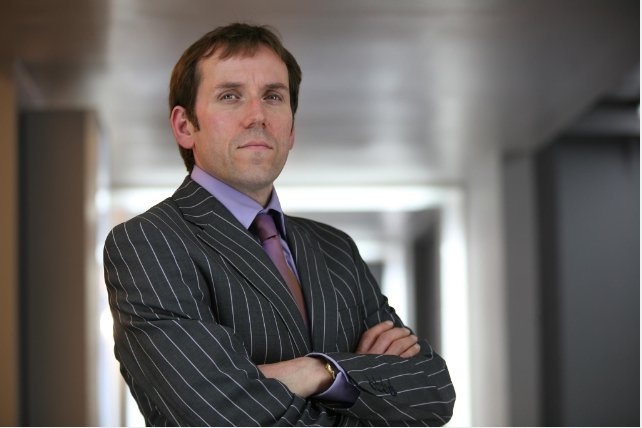 Ben Miller as James Peregrine Lester in Primeval. Ben Miller standing tall as James Lester in Primeval. Lester would have you believe that he is a hard-nosed no-nonsense Government official born without a sympathetic gland in his body, however when Connor Temple finds himself ‘between apartments’ (again) Lester extends his hospitality to Connor, proving he isn’t actually all bad.